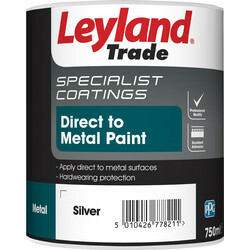 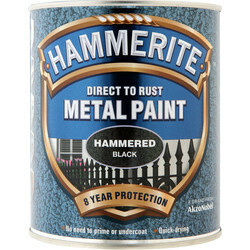 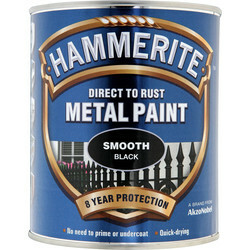 We stock metal paint in a selection of colours including Hammerite smooth or hammered black metal paint for a durable and corrosion resistant coating for all ferrous and nonferrous metals. 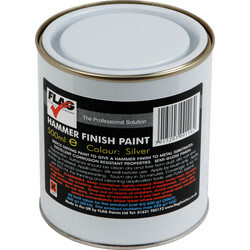 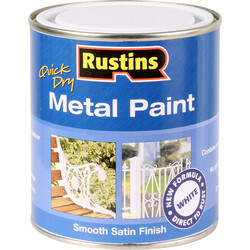 Find grey, green, white and silver metal paint and many more for interior and exterior applications. 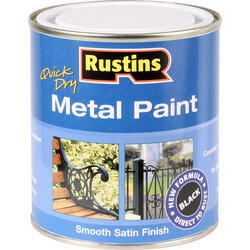 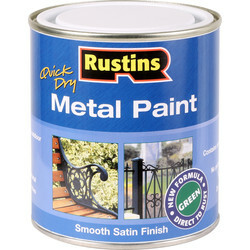 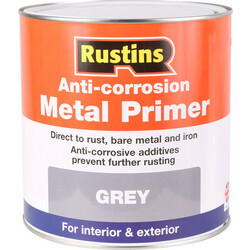 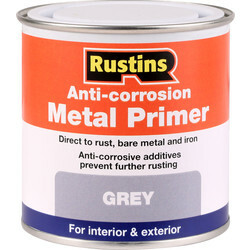 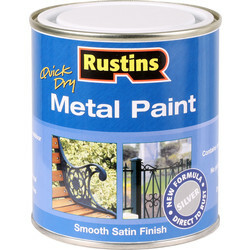 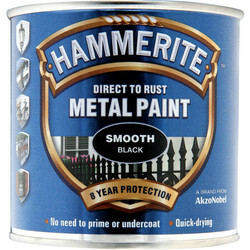 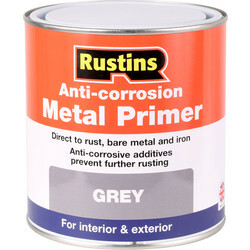 Add a base coat for extra durability with the anti-corrosive quick drying metal primer for use on iron or steel. 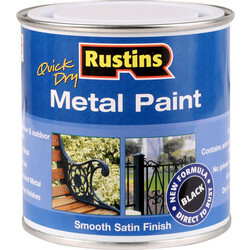 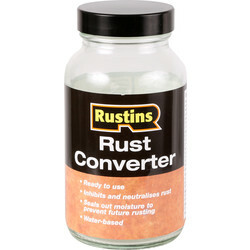 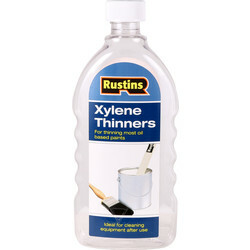 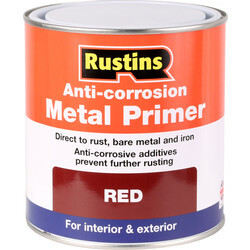 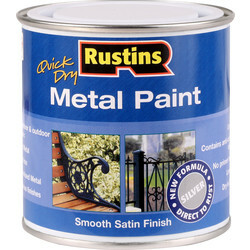 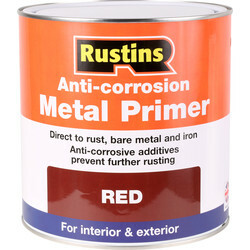 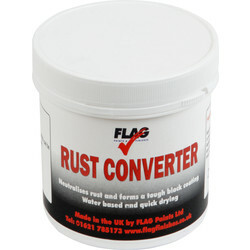 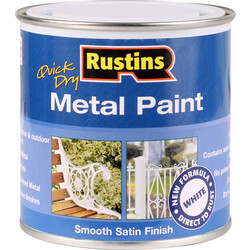 Prepare the surface of the metal for the best possible finish with rust remover such as Rustins rust remover which can remove surface rust from iron and steel, or rust converter which neutralises rust and forms a tough black coating.